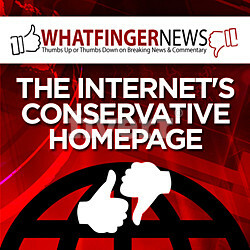 To my American Friends *** SOS *** Canada is Under Attack by Fifth Columnist Traitors and YOUR RISK. 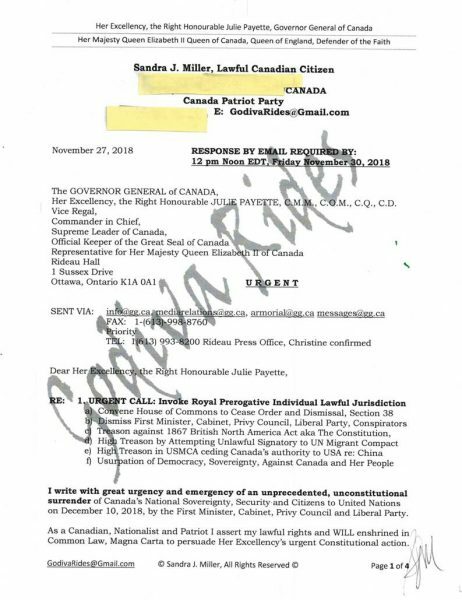 It is an unprecedented national security crisis and coup d’etat by the governing Liberal Party under Prime Minister Justin Trudeau who is going to sign the UN Migrant Compact on December 10, 2018. 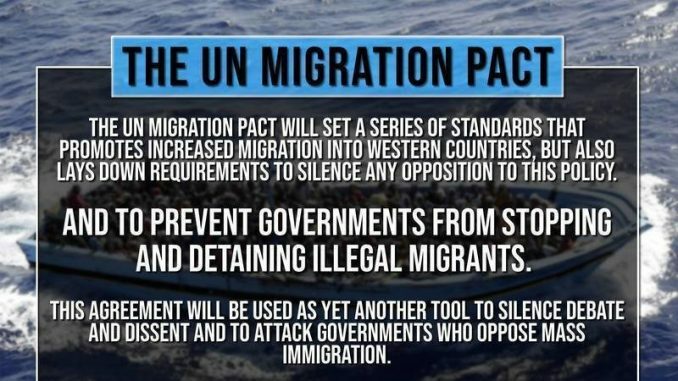 THIS UN agreement binds ALL Countries subservient and enslaves their citizens to dictate by UN / EU. OVER-RIDING the Government, the Governor General of Canada is vested with lawful jurisdictional duty to Defend and Protect Canada’s Sovereignty, Constitution and Parliamentary Democracy. 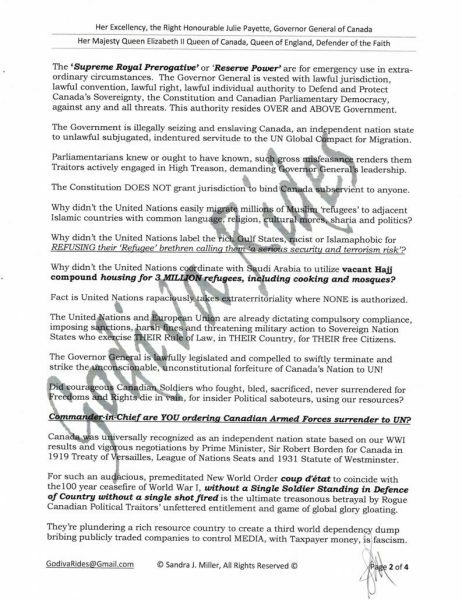 There are SIX Royal Prerogatives or Reserve Powers as detailed in my letter below to compel her to QUASH the illegal surrender of Canada to UN . 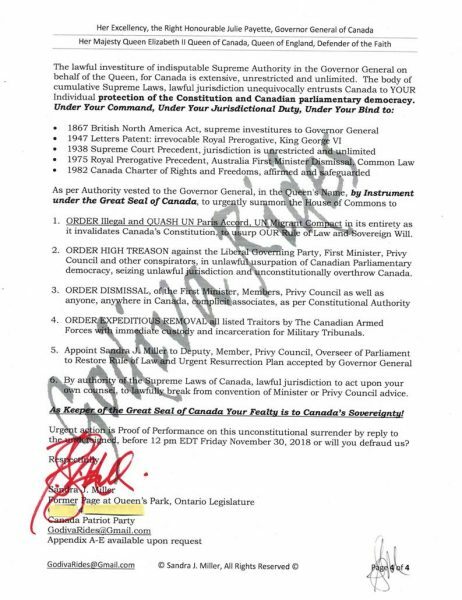 She ALSO the Commander in Chief of the Canadian Armed Forces and Police Forces across the country – this is NOT just a ceremonial role – see the legislation quoted in letter. This is High Treason committed by Canada’s Prime Minister, Privy Council, Members of Parliament, Liberal Party and others against Canada and 1867 Constitution and violating her people’s enshrined Rights in English Common Law 560 AD (oral law) 890 AD (written law) and the Magna Carta 1215 AD. Raheem Kassam summarizes: the UN Migrant will dictate forced digital chips, Media control, suspend Nation’s Rule of Law, illegal to criticize the Compact, replace your free will with Totalitarian Authority. President Trump was the first to withdraw from this illegal and unconstitutional usurpation of sovereignty in late 2017 and declared by UN Secretary Nikki Haley. 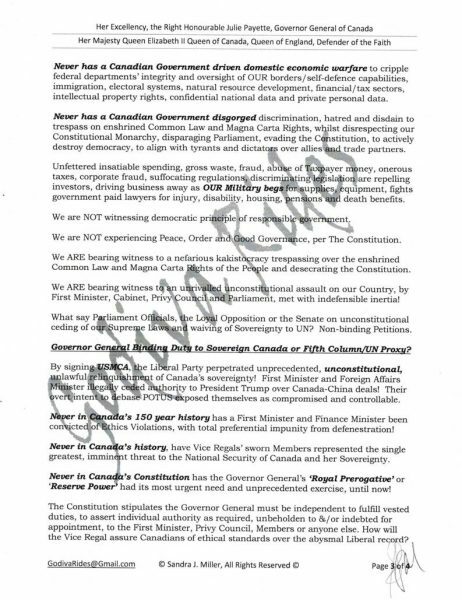 My American Friends, Neighbours, Ally and Trade Partner, I require your 63 MILLION strong Patriot voices to contact Canada’s Governor General to invoke the Royal Prerogative – as per my letter below.